Activities | Villages | Culture | History | Night Life! 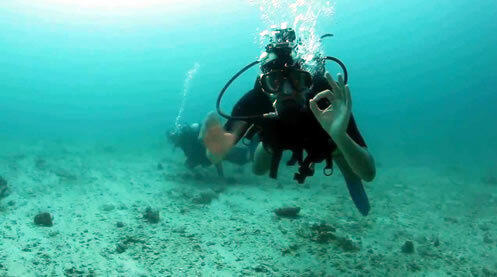 A large island in the heart of the Aegean, three to six hours travel from the port of Peireaus. 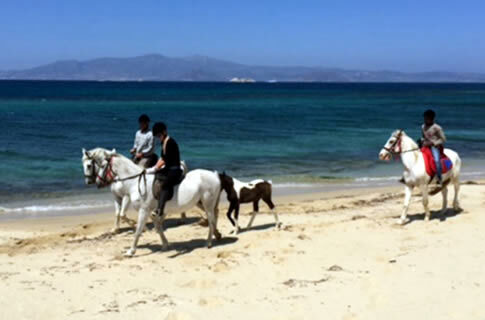 Top of the list destination in the Cyclades complex, Naxos has something to offer no matter what it is you are looking for. Majestic mountains and fertile valleys, inhabited by outgoing people traditionally bearing a love for music and dance, monuments going back thousands of years for those interested in history and versatile night life. 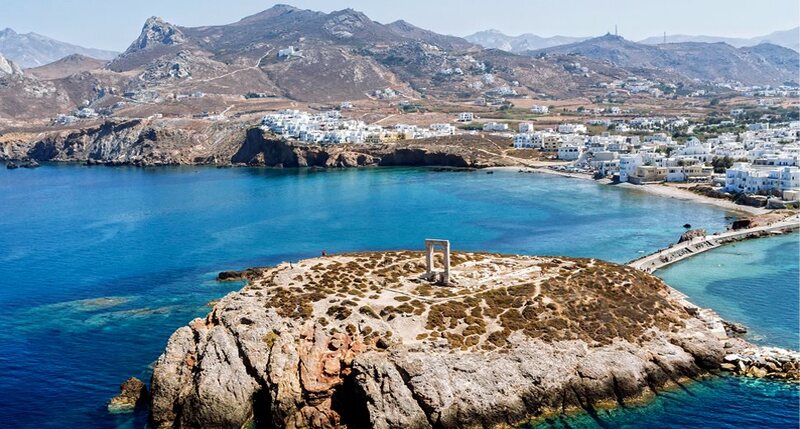 There are always hidden corners to discover, beaches to explore, towers and castles you should not fail to visit and ancient temples to admire during your stay in Naxos. 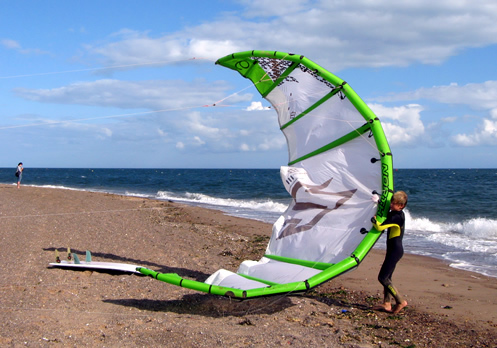 Indulge yourself in hours of unlimited fun windsurfing, kite surfing, horse back riding, scuba diving, cycling but do not miss visiting the water park. If you are the athletic type take part in a game at the basketball courts and the football fields. The square in front of the Cathedral of Naxos where a part of the ancient capital was discovered and is exhibited under the glass ground. 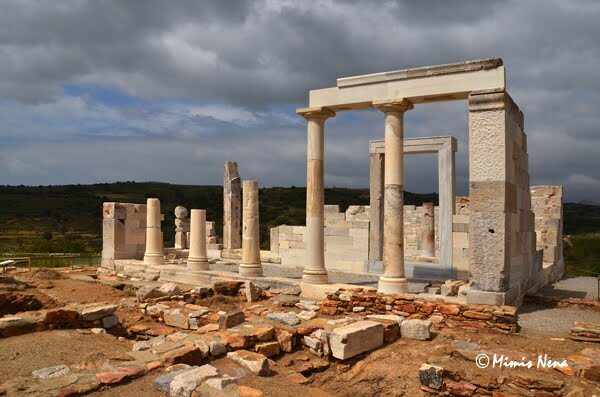 In Flerio there are ruins of an ancient temple. The springs nearby mark the starting point of the aqueduct that provided water to the town of Naxos in antiquity. 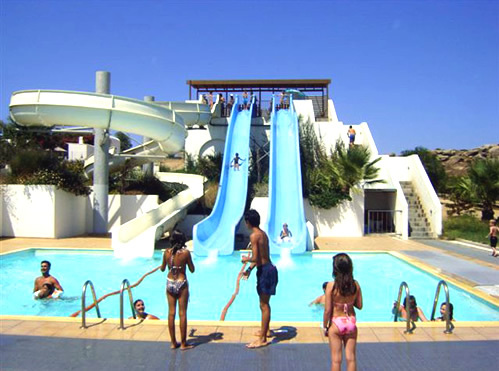 The Temple of Dimitra is the second most important attraction after Portara. Located in Sagkri. Recent work of restoration and enhancement as well as the surroundings make the monument a masterpiece. 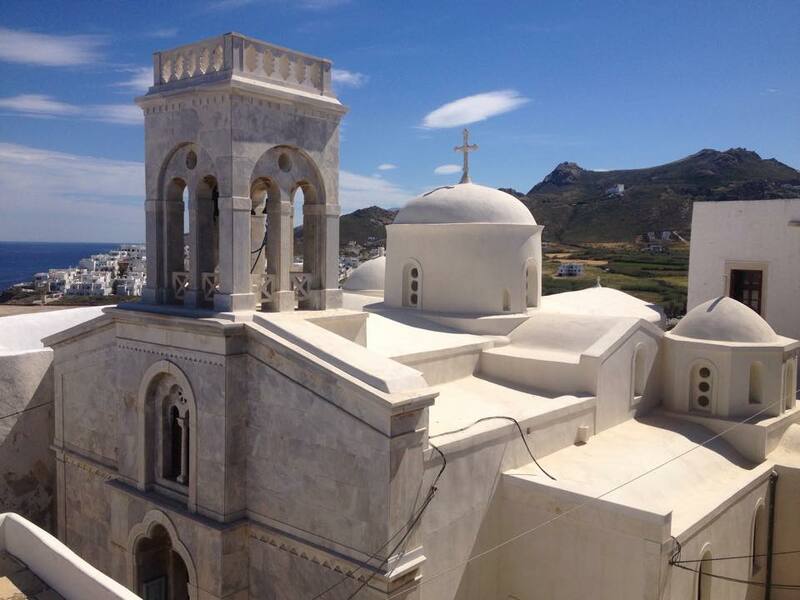 In Sagkri there are many archaeological and Byzantine churches . Venetian Towers such as the one at Halki and Filoti. In Pacheia Ammo there is the incomplete statue of Apollo or Kouros , or Dionysus of 10,50 meters length. 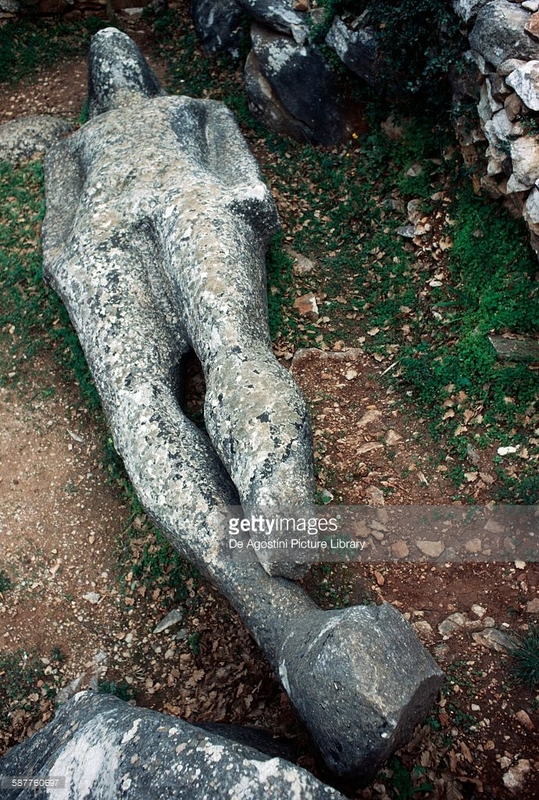 A second Kouros unfinished with a broken leg standing at a height of 2,5 meters is also lying in Flerio while a third one of 1,8 meters length is located at a remote location that requires walking to Apollo of Naxos. There is also an unfinished statue of a female figure located within walking distance of the Kouros in Flerio in Melanes. 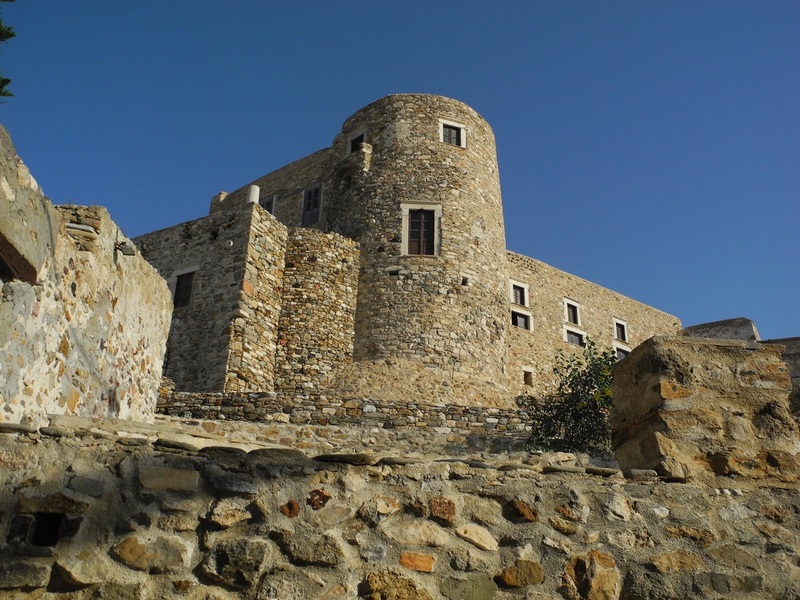 Medieval fortresses on the island include Apano Castle, the Castle of Apallilus and the Castle of Panormos . The Palace of the Jesuits or otherwise Palace Jesuit located just outside the last houses of the village Melanes in Kalamitsia . 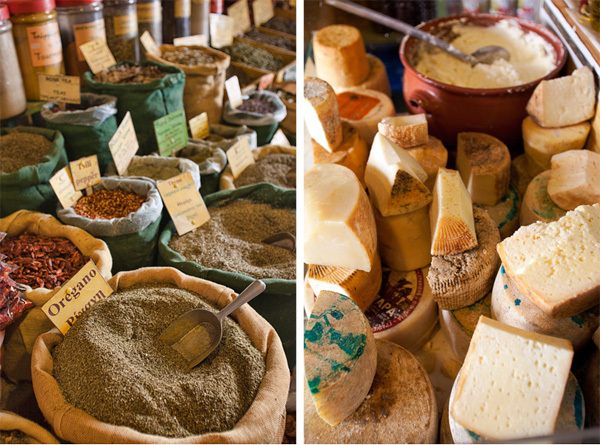 Food: Naxos is famous for its unique cheeses, such as arsenic, cream cheese, sour cheese, touloumotyri, oil cheese. Also, Naxos produces excellent honey and fine wine along with the local liqueur "Citrus", the trademark liqueur of Naxos, made from the aromatic leaves of citrus. Particularly important is the production of olive oil. Livestock is an important part of the island as well. On the mountainous part of the island sheep and goats are raised whereas cattle is dominant on the valleys. The potato of Naxos is one of the most delicious quality products grown on the island. Night-life: Nightlife in Naxos consists of night clubs, cafe-bars playing live music, concerts and more presenting opportunities for unlimited fun for all ages.